Das Kölnische Stadtmuseum zeigt, sammelt und bewahrt Objekte und Kunstwerke zur Geschichte Kölns vom Mittelalter bis in die Gegenwart. 1888 als Historisches Museum der Stadt Köln gegründet, befindet es sich seit 1958 im Zeughaus, der ehemaligen Waffenkammer der Stadt. Die Ausstellung gibt Einblicke in die politische Geschichte, die Wirtschaft, das Geistesleben, das religiöse Leben und das Alltagsleben sowie in die Eigenarten Kölns. Zu sehen sind Exponate vom großen Stadtmodell über das prunkvolle Ratssilber und blanke Ritterrüstungen bis zum Otto-Motor. 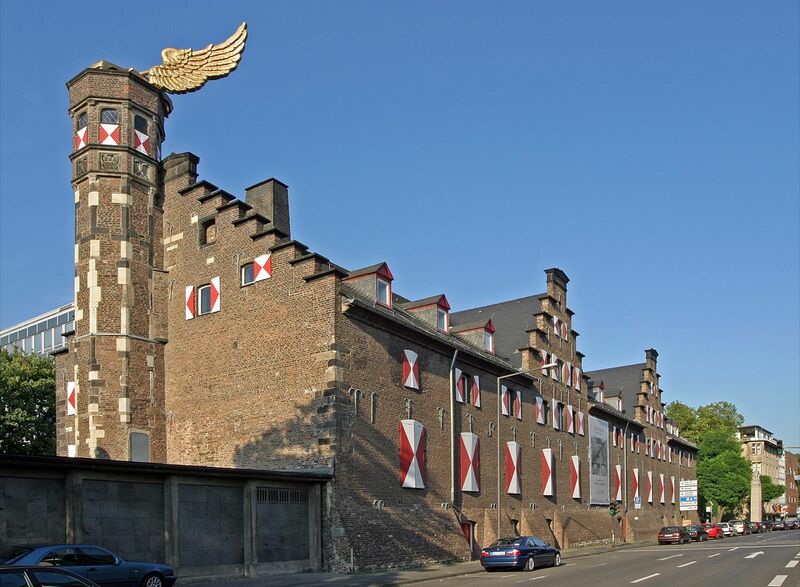 Ever since it was founded in 1888, the Kölnisches Stadtmuseum has been collecting and looking after objects relating to the history of Cologne from the Middle Ages right up to the present day. In order to preserve the city’s rich heritage for present and future generations –– and not behind closed doors, but actively and publicly with exhibitions and educational services. The permanent exhibition puts across a lively overview of 1200 years of city history, while special exhibitions, academically well-researched and dynamically staged, are devoted to particular topics of civic history. Like our accompanying publications, these combine high standards of content with entertainment in the best sense. A museum for all the people of Cologne, for the curious and the knowledge hungry, and for all who are interested in the city’s eventful past.